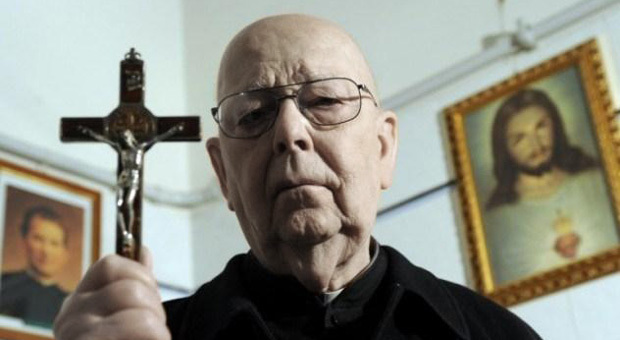 The Vatican’s official exorcist has spoken out in condemnation of yoga and fantasy novels, branding them as "Satanic acts" that lead to "demonic possession," with those who commit such "grave sins" going "straight to hell." 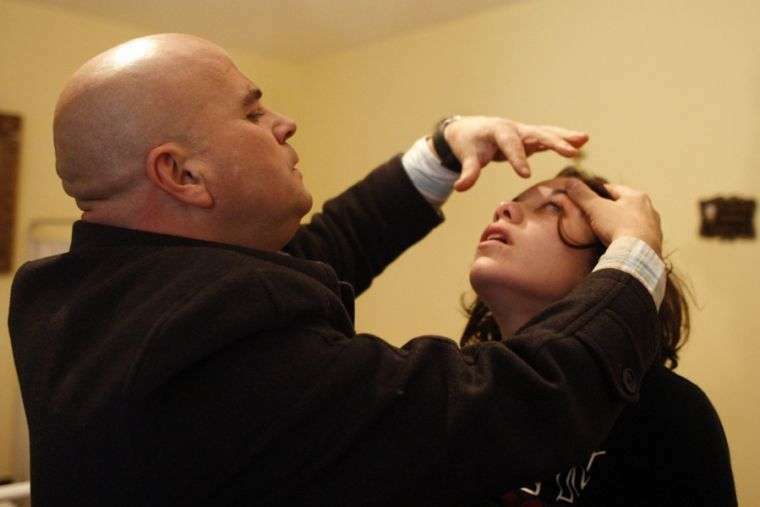 Father Cesare Truqui has warned that the Catholic Church has seen a recent spike in worldwide reports of people becoming possessed by demons. According to Truqui, the reason for the sudden uptick is the rise in popularity of pastimes such as watching Harry Potter movies and practicing Vinyāsa, or yoga. The Catholic Church also ruled that watching TV shows like True Blood and The Vampire Diaries that contain “demonic characters” who are portrayed as beautiful human beings with desirable characteristics and superpowers, may lure the unsuspecting into dabbling in the occult which could lead to “sinful deeds,” such as harming a child. 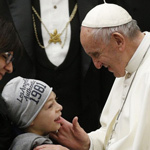 The Independent reports: Father Cesare says he’s seen many an individual speaking in tongues and exhibiting unearthly strength, two attributes that his religion says indicate the possibility of evil spirits inhabiting a person’s body. “There are those who try to turn people into vampires and make them drink other people’s blood, or encourage them to have special sexual relations to obtain special powers,” stated Professor Ferrari at the meeting. Is yoga about worshiping Hindu gods, or is it about engaging in advanced stretching and exercise? At its roots, yoga is said to have originated from the ancient worship of Hindu gods, with the various poses representing unique forms of paying homage to these entities. From this, other religions such as Catholicism and Christianity have concluded that the practice is out of sync with their own and that it may result in demonic spirits entering a person’s body. Others contend that yoga practice is really more focused on advanced stretching moves and physical exercise and that it can bring about healing and improved well-being such as improved core strength, better circulation, and reduced stress. The intent of the person doing yoga, rather than yoga itself, in other words, is what defines the extent of how the practice influences a person’s being and soul. 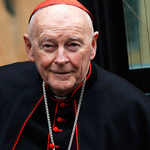 And in order to deal with the consequences of this, his religion has had to bring on an additional six exorcists, bringing the total number to 12, just to deal with what he says is a 100% rise in the number of requests for exorcisms over the past 15 years. 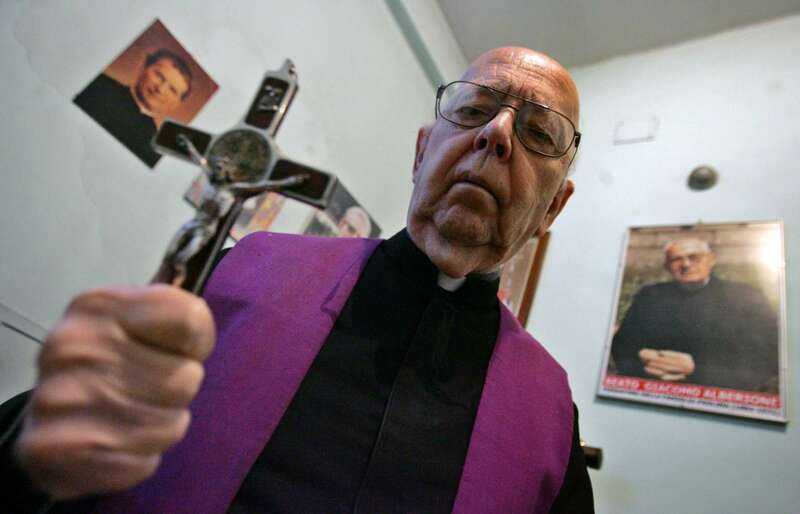 “The ministry of performing an exorcism is little known among priests,” stated Father Truqui to The Independent. 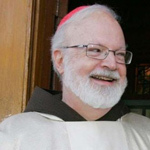 “There’s homosexual marriage, homosexual adoption, IVF [in vitro fertilization] and a host of other things,” added Monsignor Luigi Negri, the archbishop of Ferrara-Comacchio, about what he says is evidence of the existential evil in society.